Eat breakfast like a king, lunch like a queen and dinner like a pauper. How many of us here are guilty of skipping breakfast just to squeeze in those extra precious minutes of sleep? 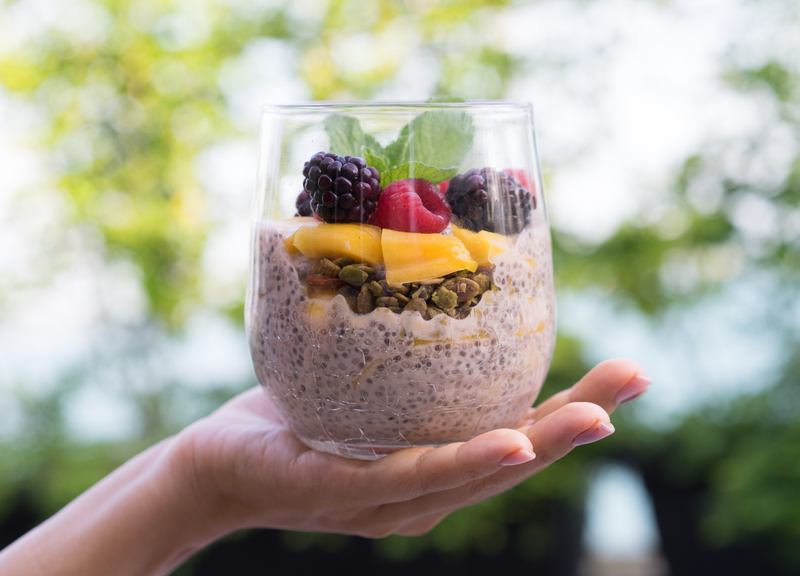 Well, luckily for us, instructor Sandra Lim, owner and plant-based chef of Live Fruitfully has come up with 3 delicious breakfasts we can whip up! Blend together milk, sweetener, banana, vanilla and salt. Pour over chia seeds and soak for 30 mins to an hour. Portion ¾ cup into wine or parfait glasses, cover and to let set in the refrigerator. Top with some nut milk and fresh berries. 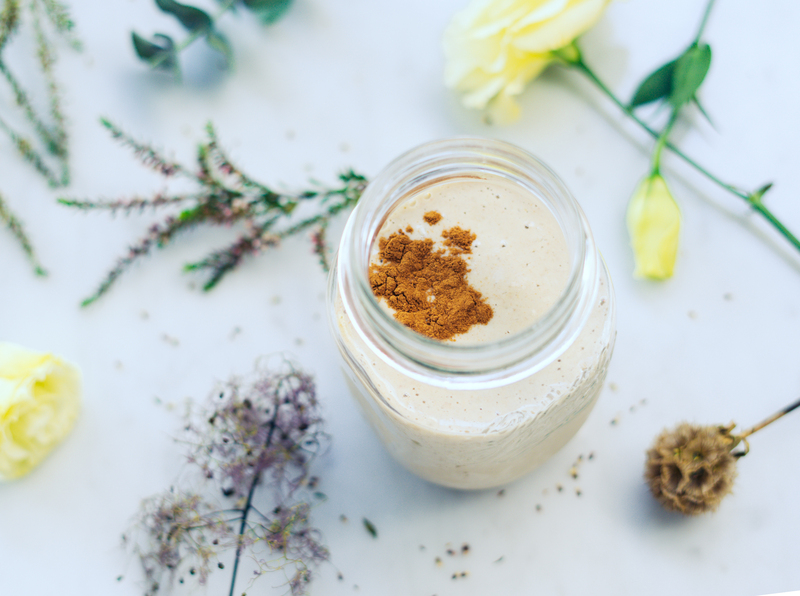 In a blender, combine the milk, frozen banana slices, tahini, dates, vanilla and cinnamon. Blend until smooth. Taste and add more vanilla or cinnamon if desired. If you’d like to lighten it up, blend in some ice as well. Pour into glasses and serve immediately. Make the flax egg. In a small bowl, mix the flax and water and set aside so it becomes a jelly-like consistency. Meanwhile in a medium-sized bowl, whisk all of the dry ingredients together. 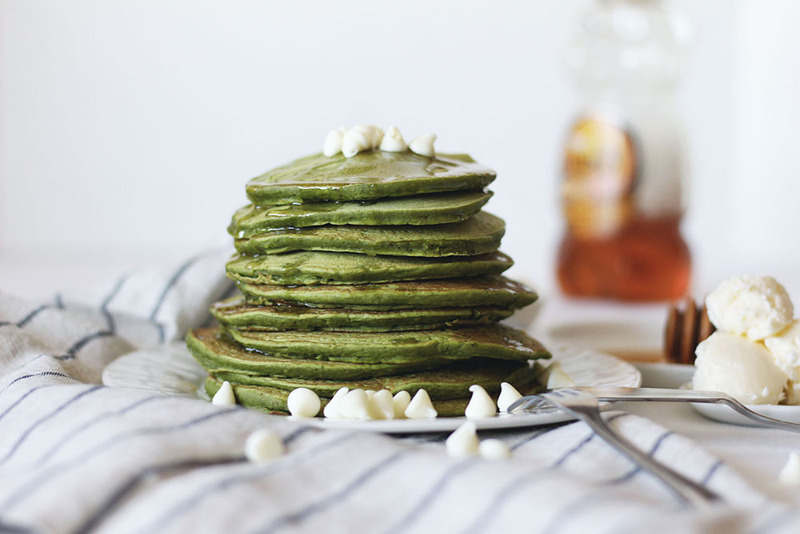 Add the coconut oil, flax egg, maple syrup, vanilla, and slowly add the coconut milk until the pancake batter is very thick, but thin enough to pour. Heat a nonstick skillet on medium heat. Once hot, use a 1/3 cup measure to ladle the pancake mixture onto the skillet. Flip once bubbles start to form on the surface of the pancake. Top with coconut whipped cream. And there you have it! Follow @theveggiemaiden on Instagram for more recipes, or ask Sandra in person when you drop by for her Reformer and Tower 2 classes every Monday, 7pm at Novena!